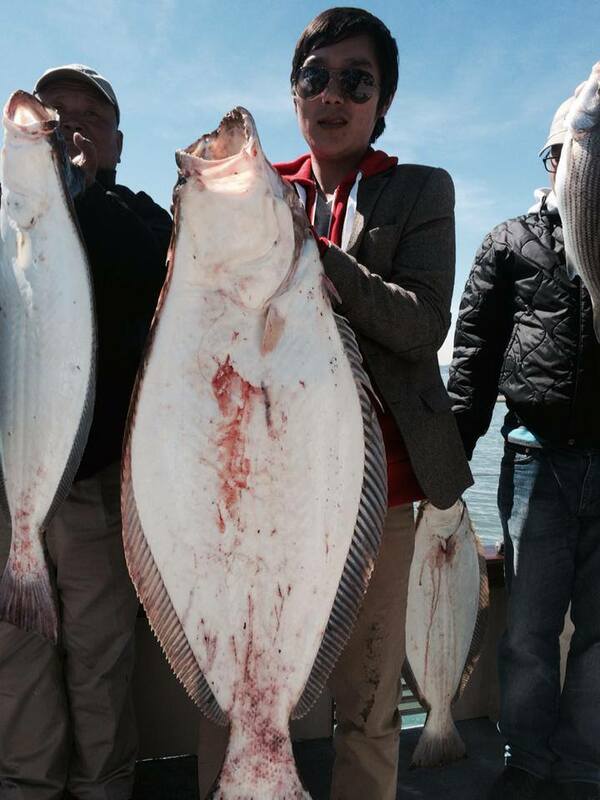 Captain Mike Rescino called in today with an update for their 1/2 day halibut trolling trip. 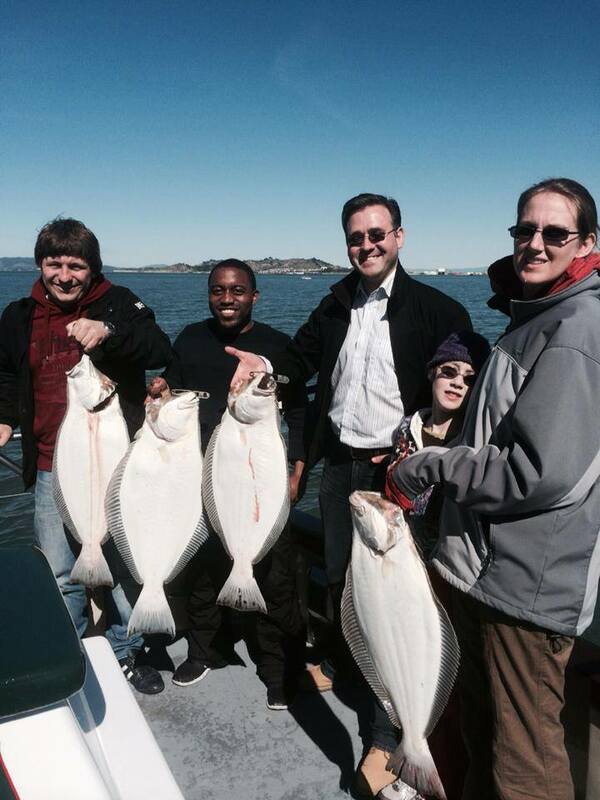 Today we had 11 anglers catch 5 Halibut up to 13 pounds. We lost 4 fish and had a bunch of short bites. The Lovely Martha has open party trips scheduled for Saturday, Sunday and next Tuesday. 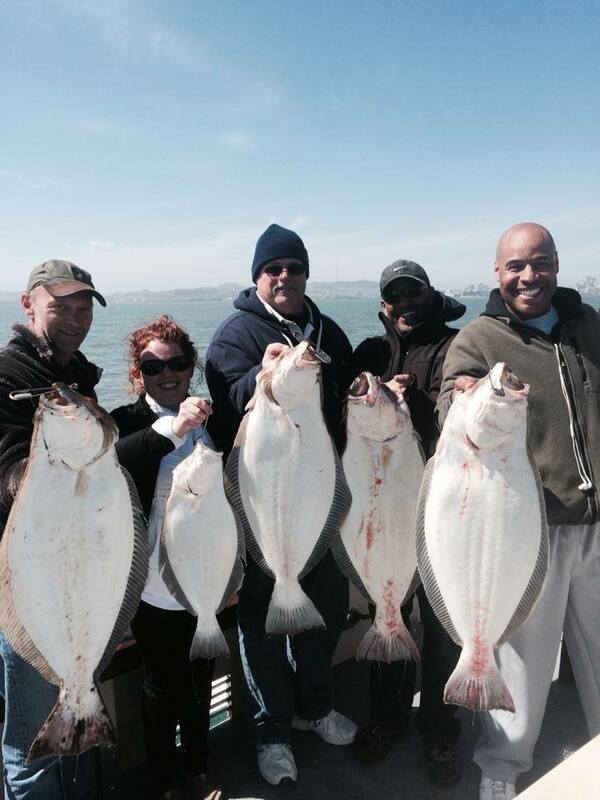 If you would like to go Halibut fishing on the Lovely Martha please give Mike Rescino a call at (650) 619-6629 be sure to tell him that SFR sent you!